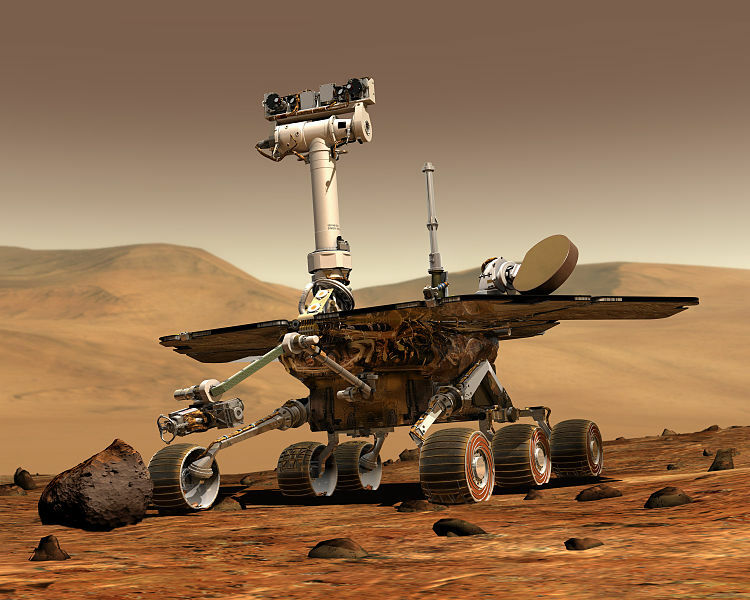 When Mars Exploration Rovers Spirit and Opportunity landed on opposite sides of The Red Planet in January of 2004 they had missions that were to last 90 sol (~92.47 days). These missions were extended numerous times as the lifespans of both rovers far exceeded the wildest dreams of the mission coordinators. The two Mars Rovers have traversed and analyzed more Martian terrain than anyone believed they would, observing and discovering remarkable things about the Martian planet, everywhere from observation of astronomical phenomena from Mars to discovering water-altered rocks and even carbonates. It was thus with great sadness that NASA lost contact with and aborted Spirit on May 25, 2011. Even though its twin was lost, there is still Opportunity to analyze Mars and give humanity a better understanding of The Red Planet and its current environment. It is Opportunity's latest venture that we follow today. Opportunity's journey toward Endeavour Crater began in August 2008. It has been a long three years, but now the Mars Rover is just days from reaching its target at the rim of Endeavour Crater, code named Spirit Point in memory of Mars Rover Spirit. Endeavour Crater, measuring 22km in diameter, is larger than all the craters explored by Mars Rover Opportunity thus far and provides access to to older geological deposits than it has ever encountered. Geological deposits can tell scientists much about the past, including information about the climate and atmosphere composition. Arriving at Endeavour Crater will be a huge triumph for Mars Rover Opportunity and an unprecedented opportunity for scientists to discover more about the Martian past than ever before. We learn from the past, apply these lessons in the present to ultimately make a better future. Endeavour Crater also has signs of low-acidic clays that may have been formed under wet conditions during the early history of Mars. Opportunity will be able to take a close-up look at these clays and determine their exact composition. 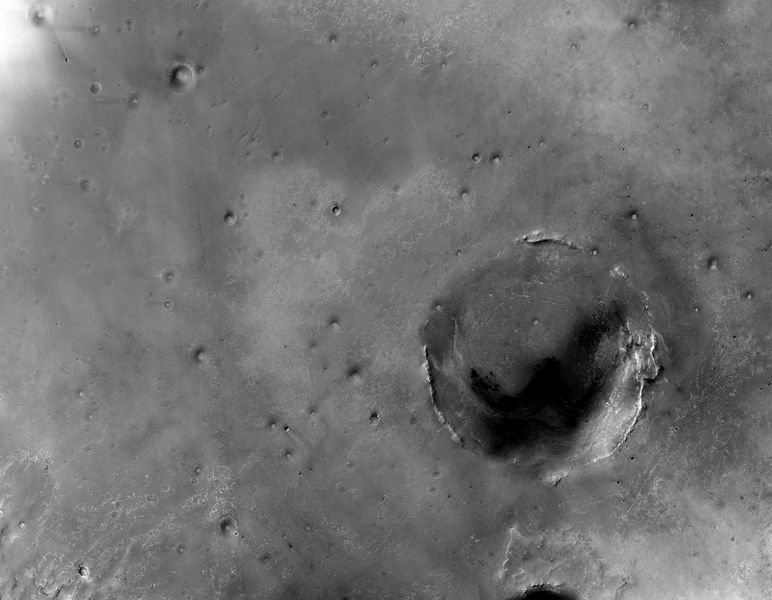 Discovering definitively that Mars once contained liquid water on its surface will help scientists in their attempts to determine if Mars was ever habitable. Knowing for sure that water was once abundant on The Red Planet will help to confirm many theories about the geography of Mars and the history of the planet. The clays present in an around Endeavour Crater are different than any found by a Mars Rover before. They imply a warm and wet environment, much like clays examined by Opportunity at other sites, but what makes them different is their low-acidity level. It is thought that warmth, moisture, and low-acidity levels provide a suitable environment for the development of life. So while Mars Rover Opportunity will examine the clay and determine its properties, it will also be looking for signs of tiny fossils, which would provide evidence of past life on Mars. While no one expects to find evidence of past life in the clays around Endeavour Crater, it would be foolish of us not to look for it. Mars Exploration Rover Opportunity may be one of the greatest successes in the history of Mars travel and exploration. It has survived longer and trekked further than anyone dared hope, yet the most important discoveries may lie right around the corner. We can only wait and anticipate the results. "We live in an era where at any moment we could discover something that shatters all of our previous conceptions and theories."